1.5 KM From Satdobato Chowk, Ring Road. 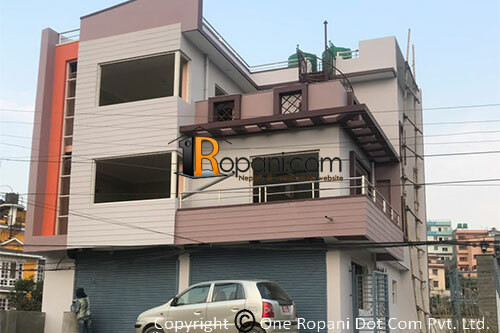 Brand new house located at prime location, West faced house ample space for parking space, 2 number of shutters,well established community, Schools, Collages, Hospitals,supermarket within 1 KM. 100 meter near from Godawari main road.